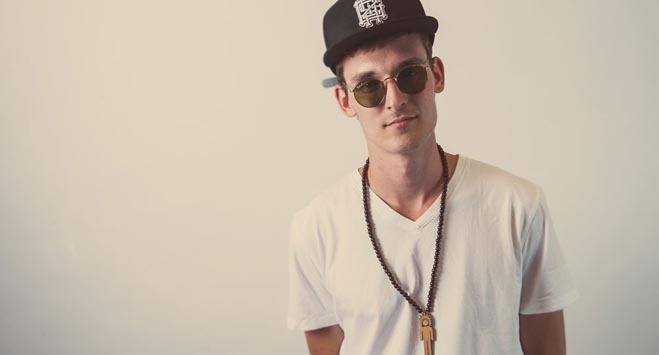 Free MP3 Download: Griz’s Rebel Era Album | True Endeavors Presents: music, tours, tickets, mp3 downloads, concert pictures, videos, Madison WI. Click here to download a free copy of Griz‘s just-released Rebel Era album! Let us know what you think in the comments section below. You can hear the tracks come to life when he takes the stage at the Orpheum Theater on October 24. Get your tickets now, while they’re still available.